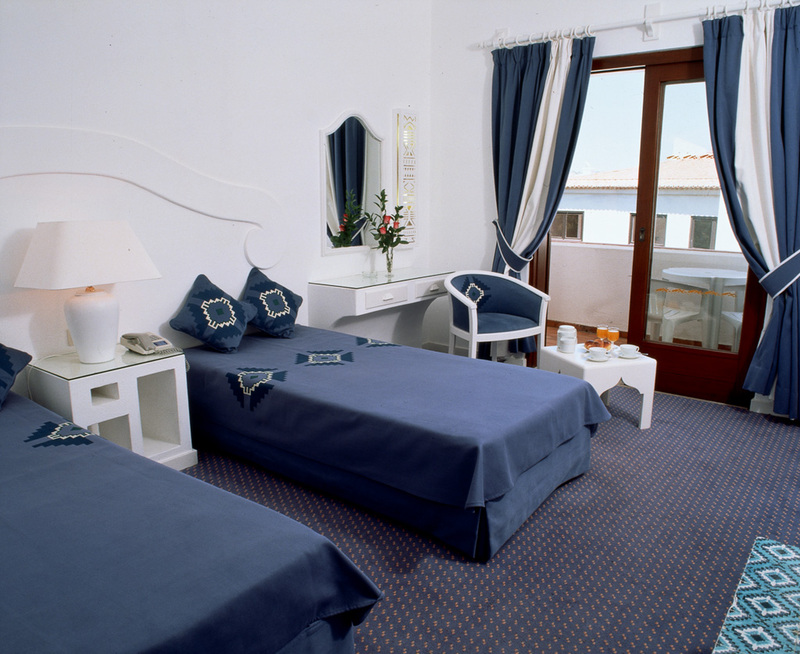 4* Hotel, Lagos, Western Algarve. mini-bar and tea and coffee making. 2 outdoor pools, 1 childs pool, 1 heated indoor pool & jacuzzi, health club with sauna, steam room, Vichy shower, massage, beauty treatments, gymnasium and weights room plus games room and tennis courts. Free shuttle to Dunas Beach Club on Meia Praia.